Meet Bingo and J’miah, raccoon brothers on a mission to save Sugar Man Swamp in this National Book Award finalist from Newbery Honoree Kathi Appelt. Some books for young readers perfectly capture childhood in a particular time and place. A trackless swamp of "stinging pricker vines and high-pitched clouds of mosquitoes" could be a fetid place of malevolence and loss, as it was in Kathi Appelt's acclaimed 2008 novel, "The Underneath." But in her new book for young readers, "The True Blue Scouts of Sugar Man Swamp" (Atheneum, 326 pages, $16.99), the same setting is shot through with rollicking good humor. 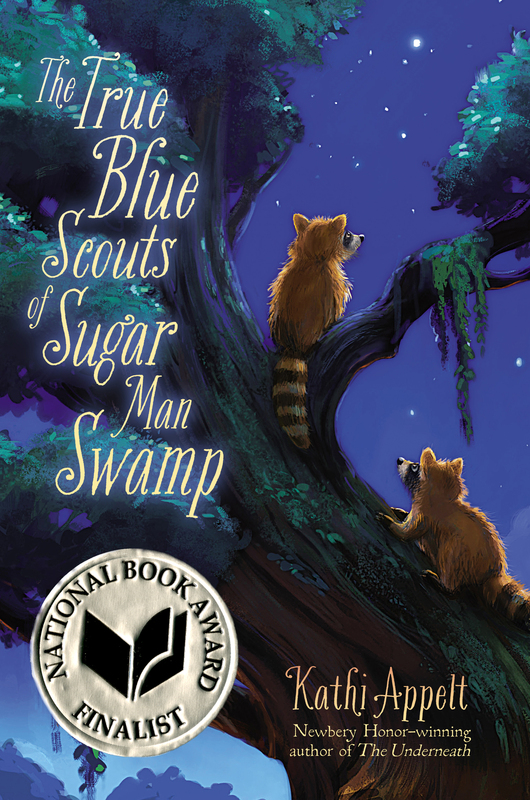 The scouts of the title are scrappy young raccoons, Bingo and J'miah, whose job it is to keep watch for a snoozing sasquatch called the Sugar Man and his gigantic pet rattlesnake, Gertrude. On the edge of the bayou, meanwhile, lives a 12-year-old named Chap who has been shrouded in "a big cloud of lonesome" since the death of his grandfather. As the story opens, the boy is frantic to find a way to save his mother's cafe (specialty: fried sugar pies) from the rapacity of a female gator-wrestler and a bow-tied real-estate developer whose own grandfather—stay with me here—long ago signed a treaty in blood with the Sugar Man himself. Bearing down on this colorful array of personalities is the Farrow Gang, a family of feral hogs that enjoys nothing so much as to crush and destroy. Feral hogs, the genial omniscient narrator explains, "usually travel in family groups called sounders. Isn't that a great word? 'Sounders'? We just love that. But do we love . . . the Farrow Gang? Friends, there is nothing to love there. Nothing." Ms. Appelt has a genius for causing disparate narrative elements to cohere suddenly and movingly, and her talent is on full display in this zestful romp for 8- to 12-year-olds. 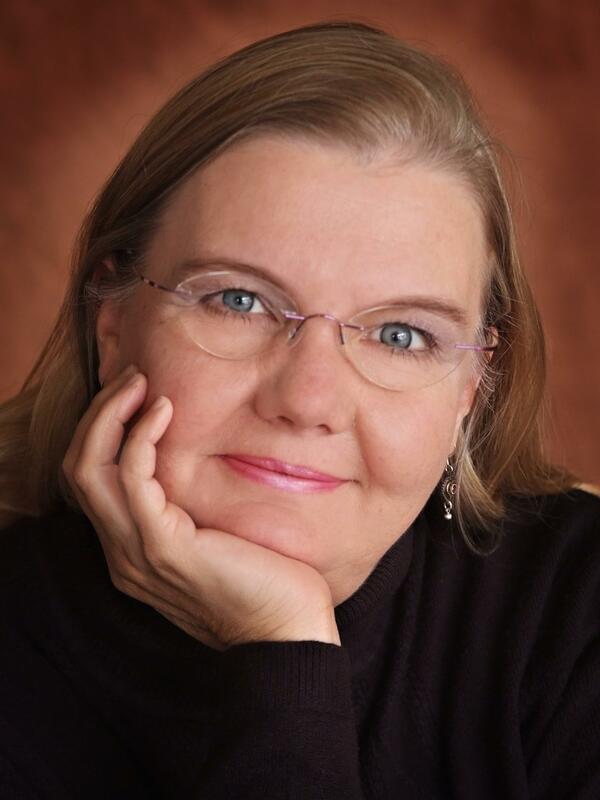 As with her Newbery Honor book The Underneath, Kathi Appelt sets this captivating web of interconnected stories in the ancient forests of piney trees and integrates the alluring lore of the bayou. But she adopts a lighter voice, just right for a storyteller with a Southern drawl to read aloud. Discover: Newbery Honor author Appelt's return to the bayou setting of The Underneath, with a lighter touch and an environmental theme.